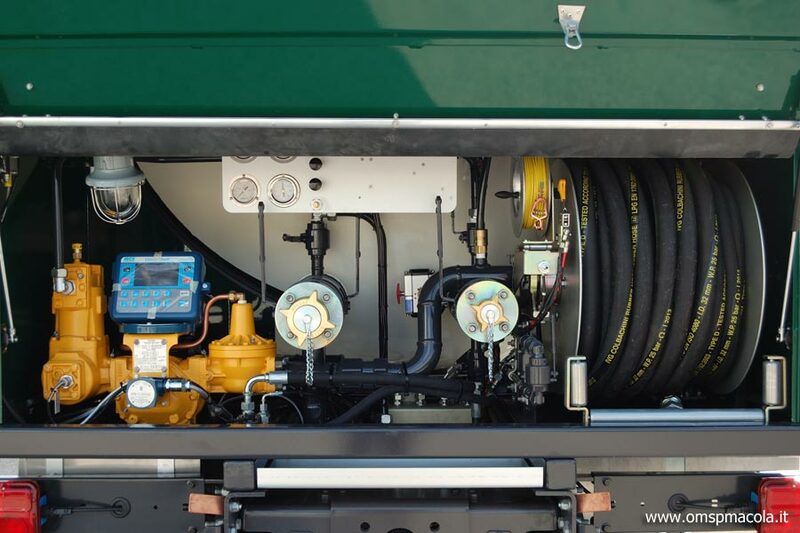 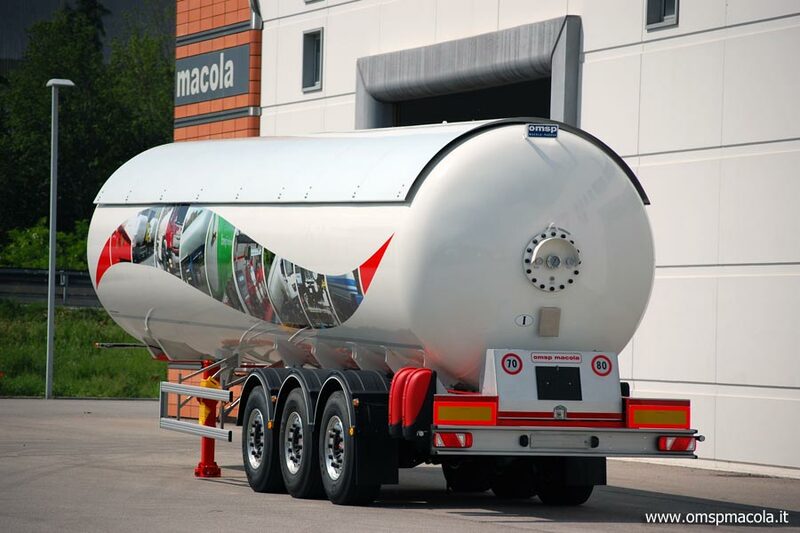 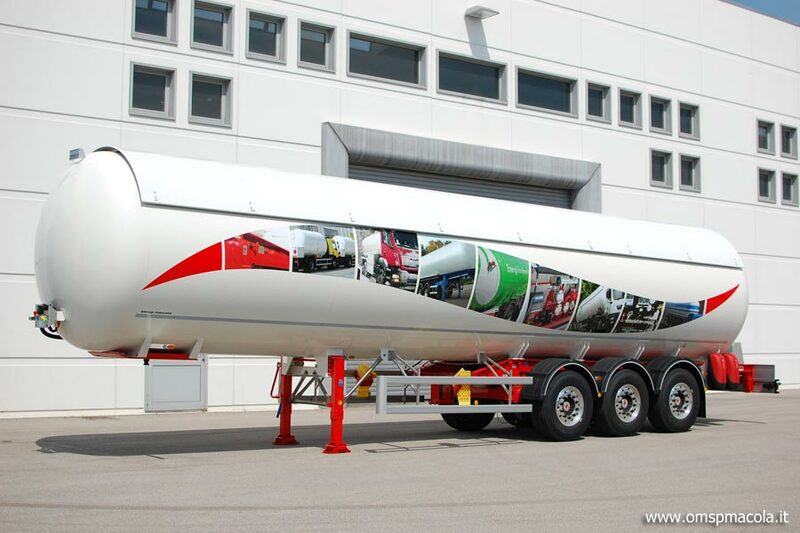 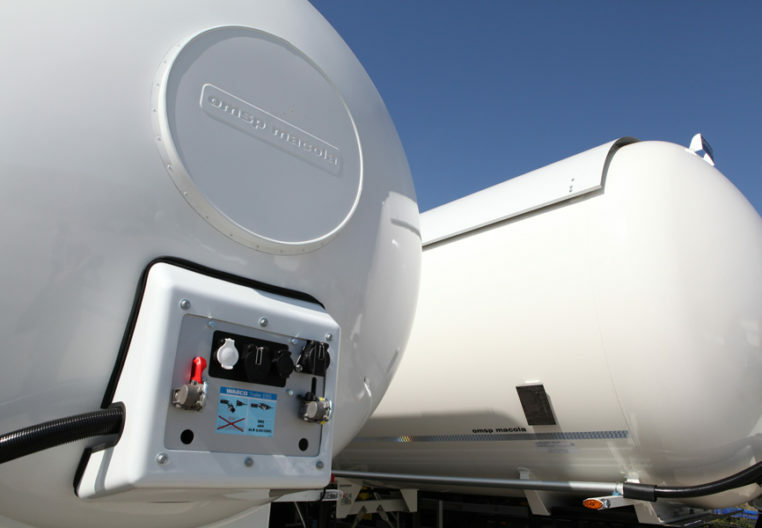 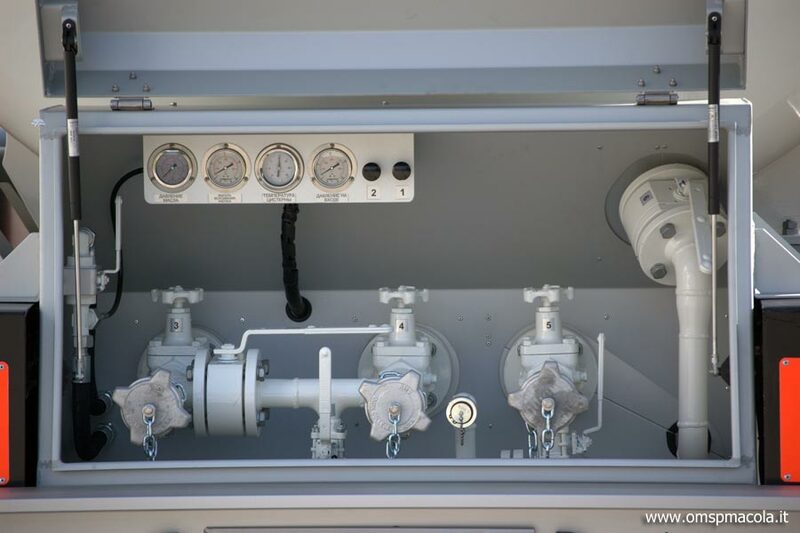 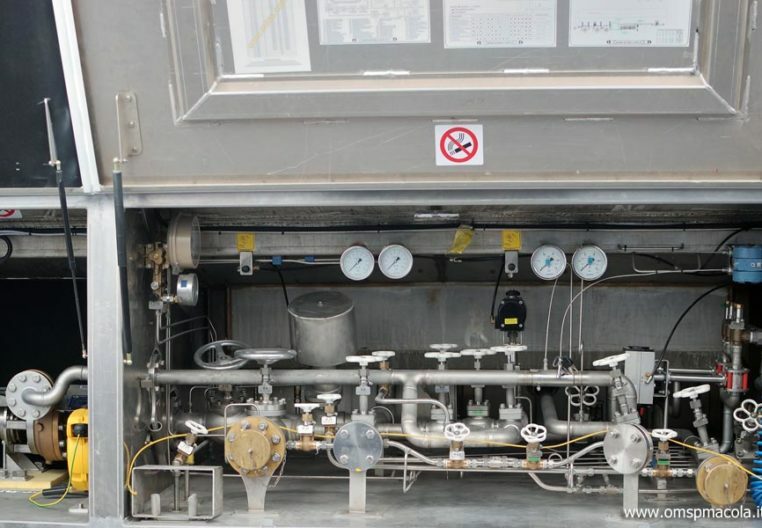 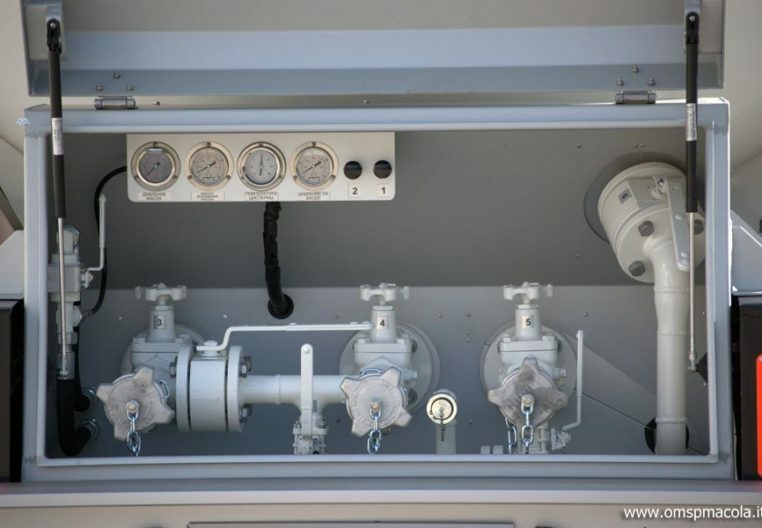 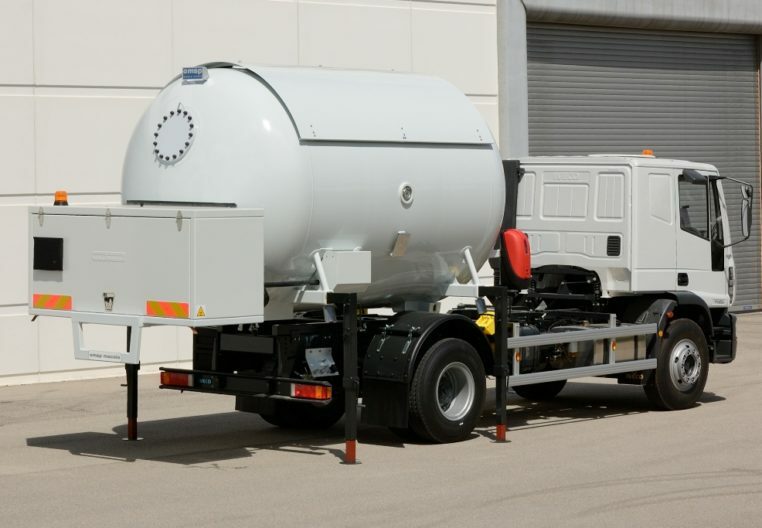 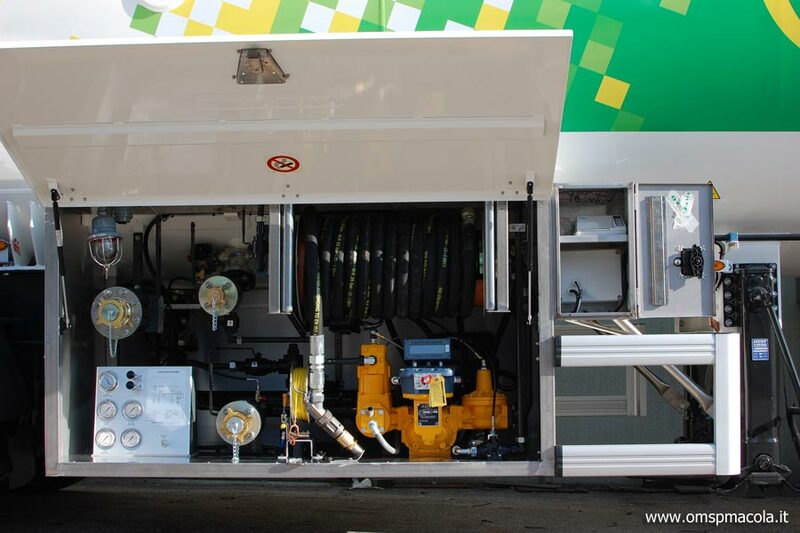 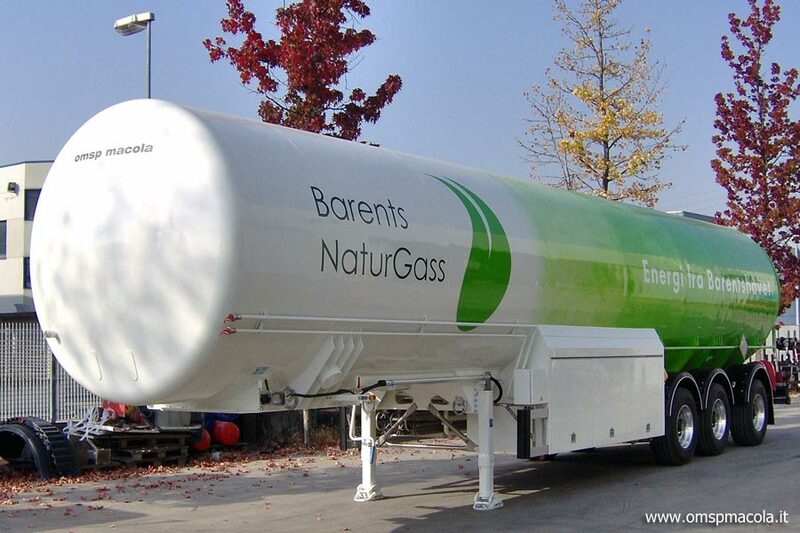 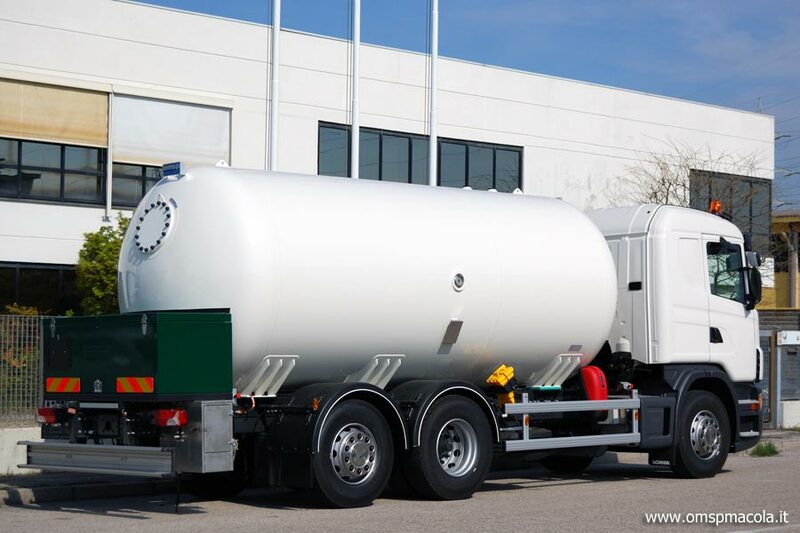 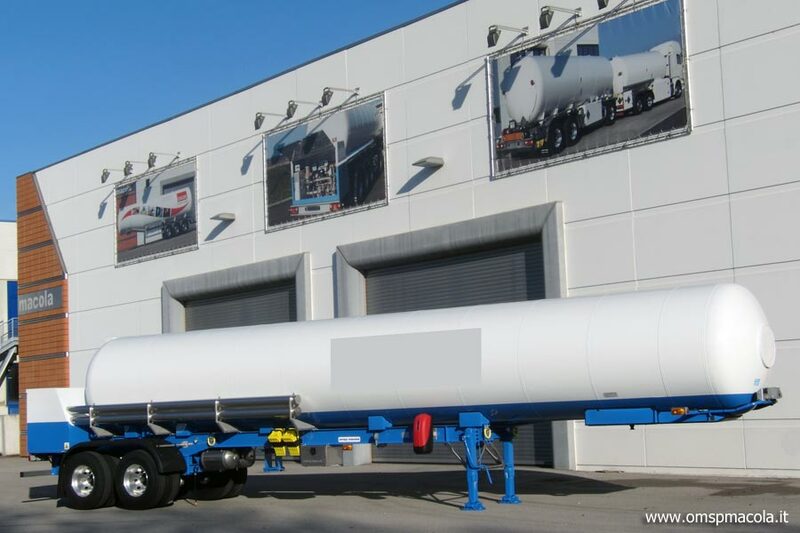 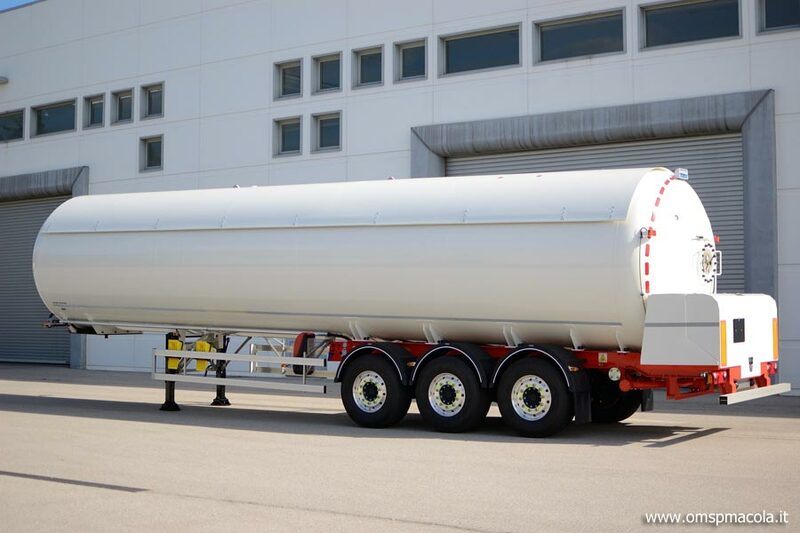 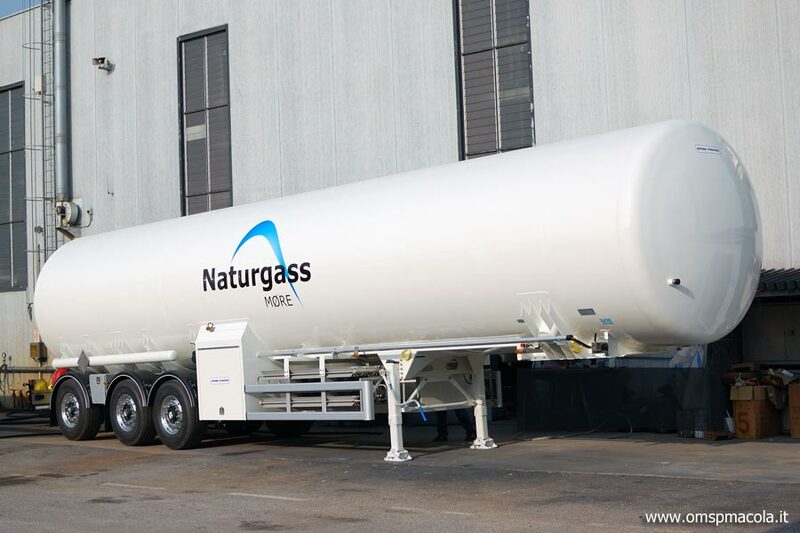 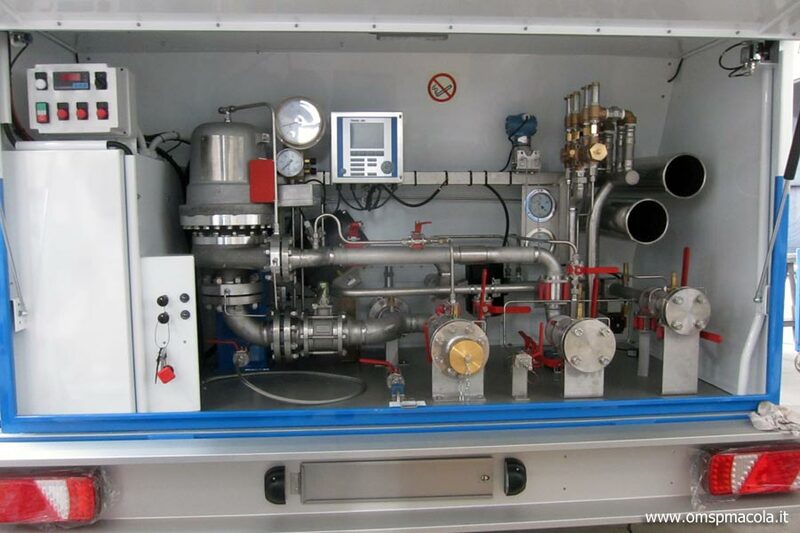 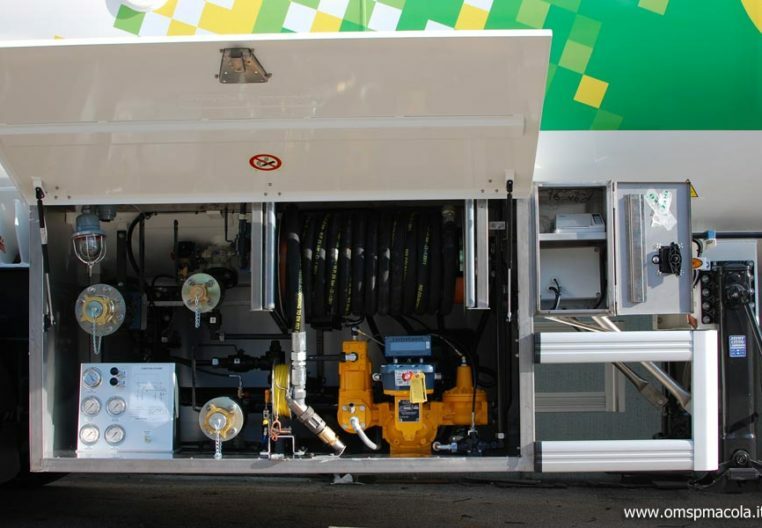 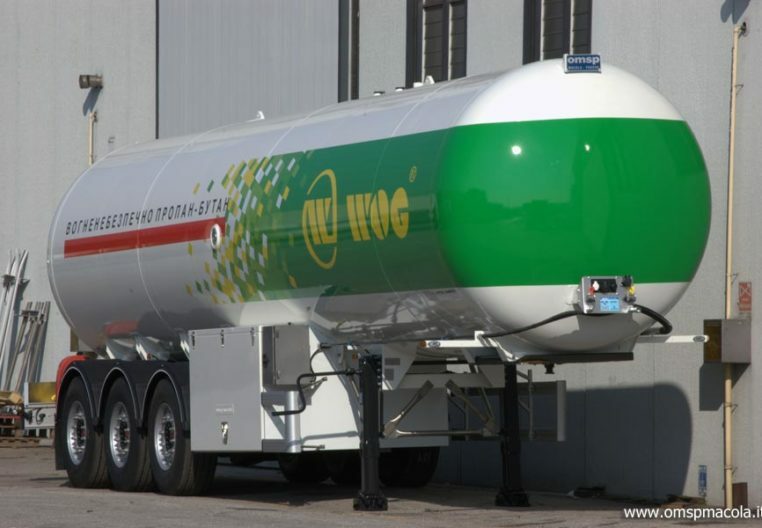 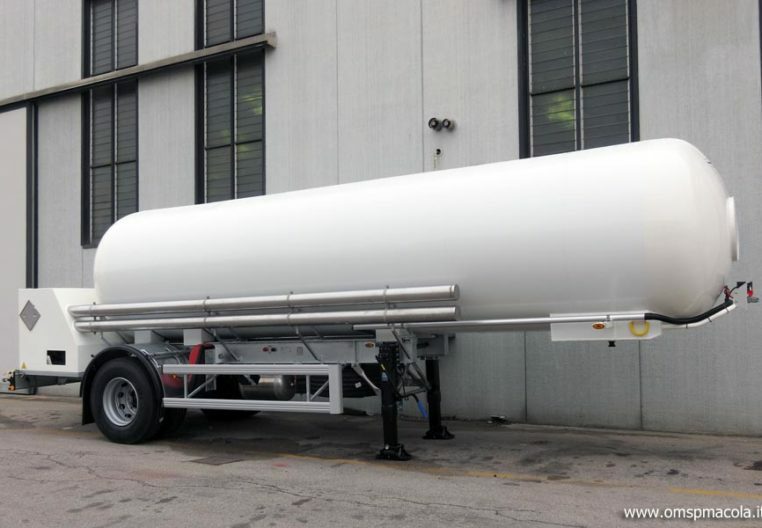 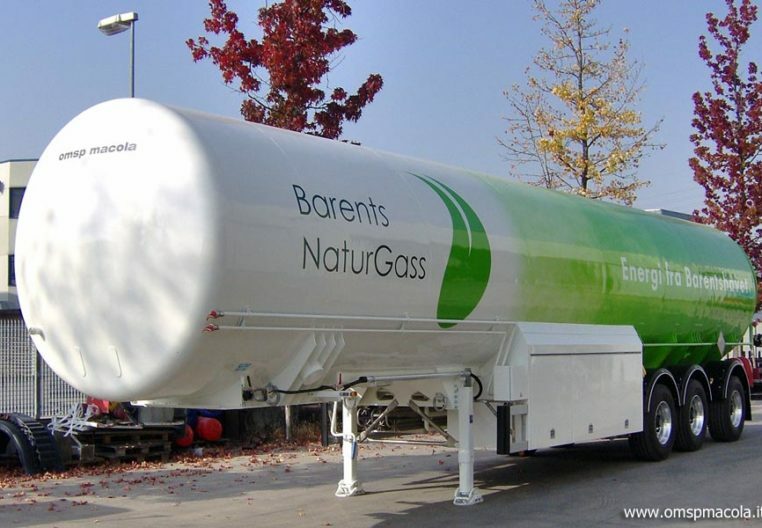 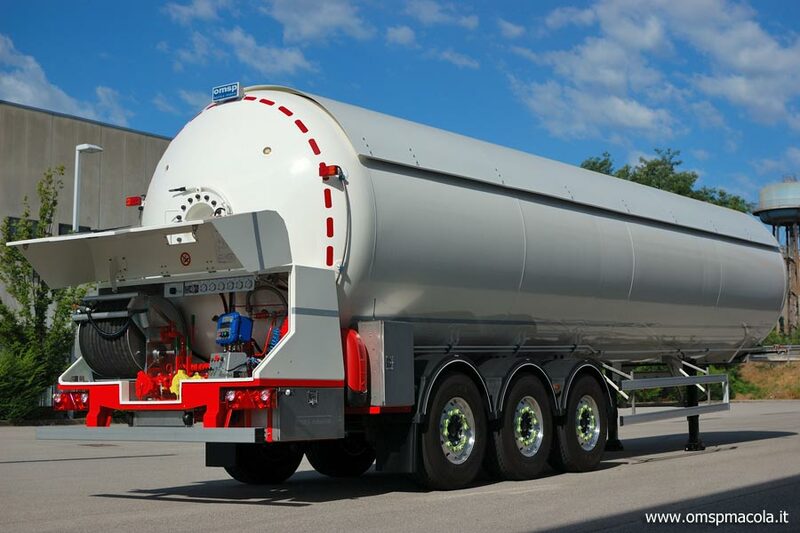 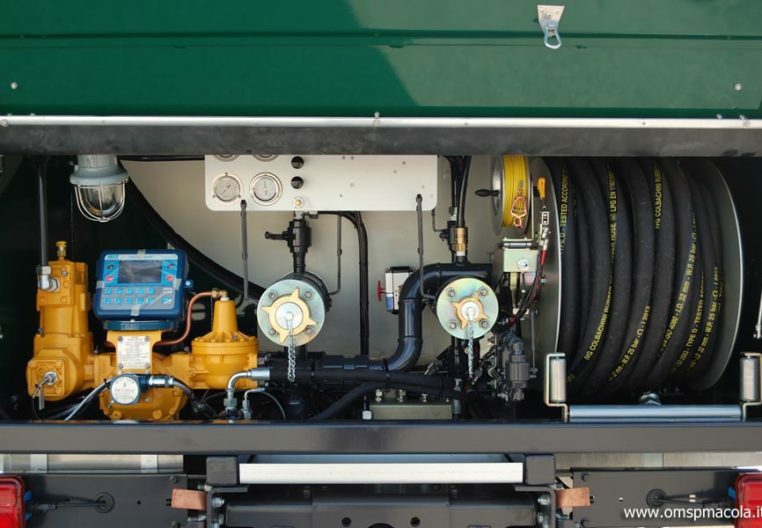 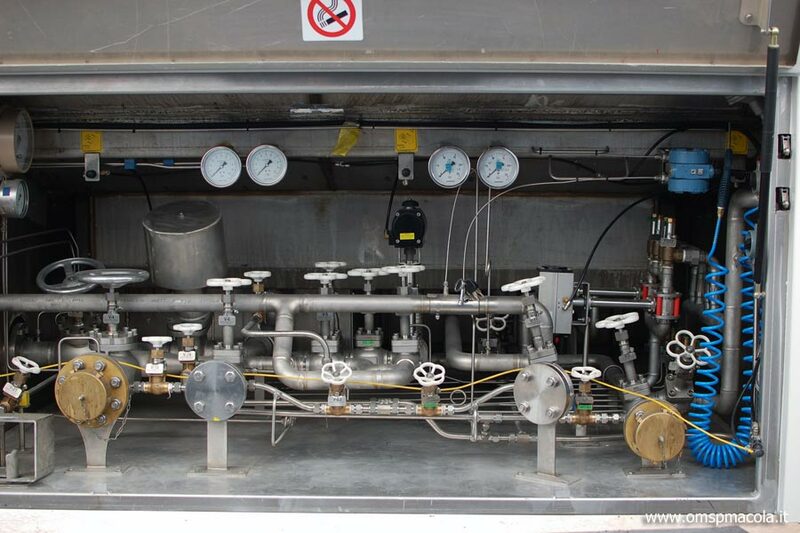 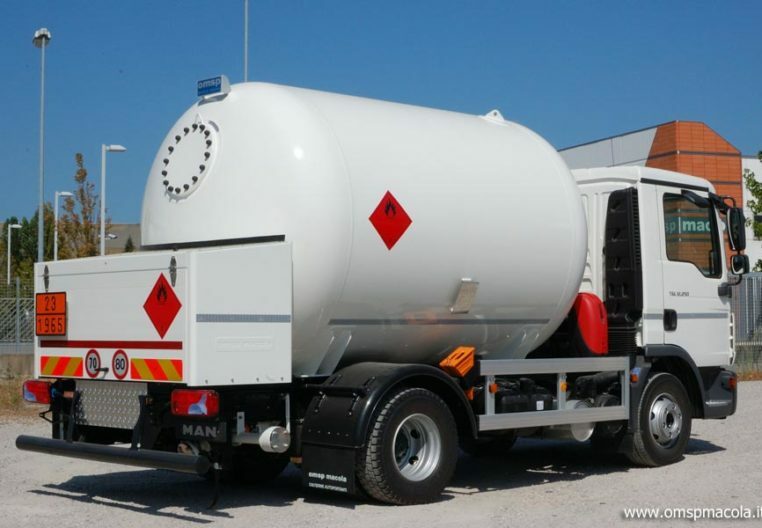 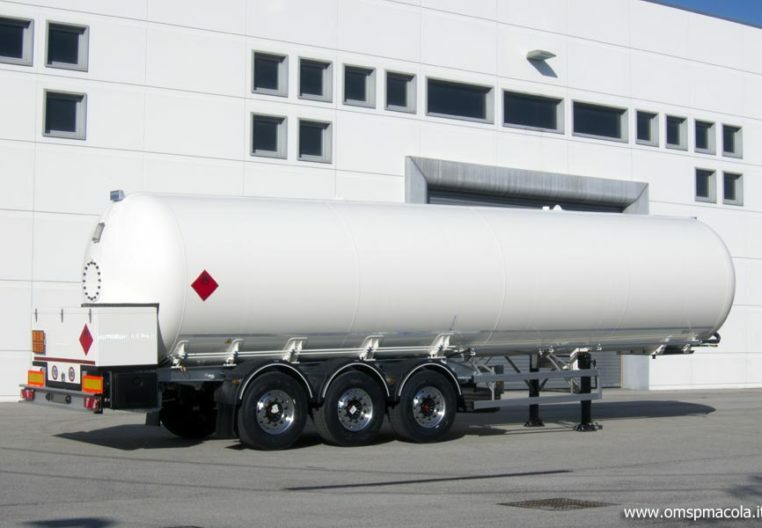 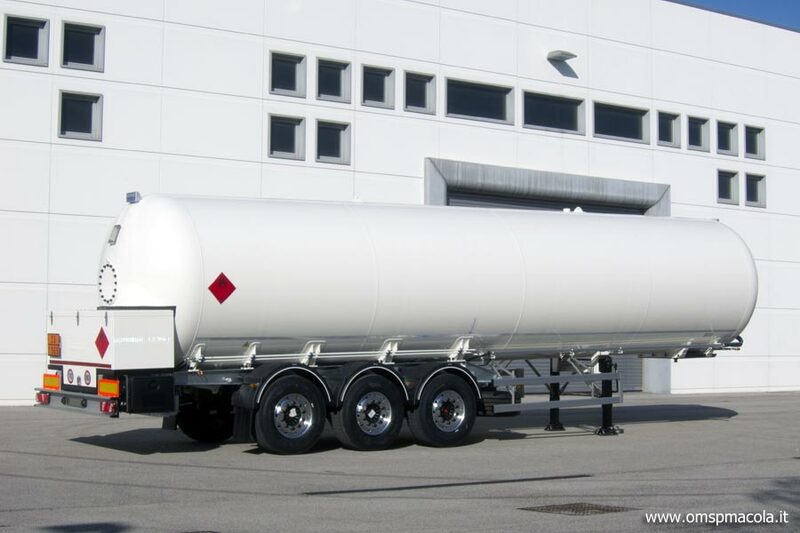 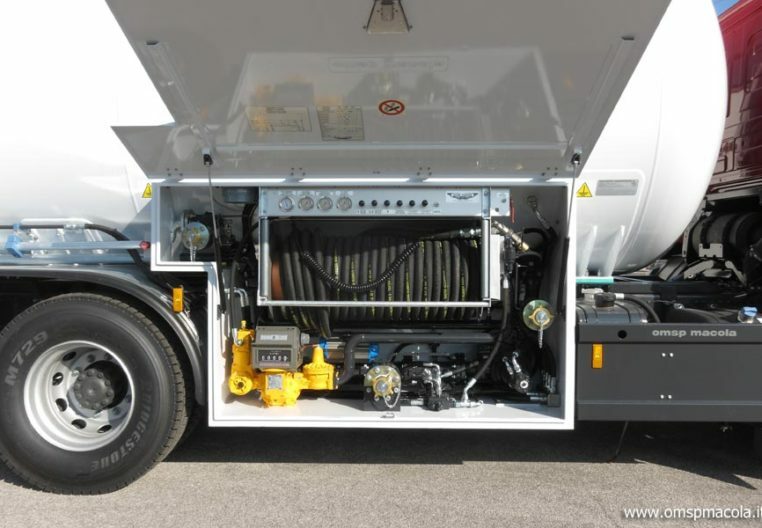 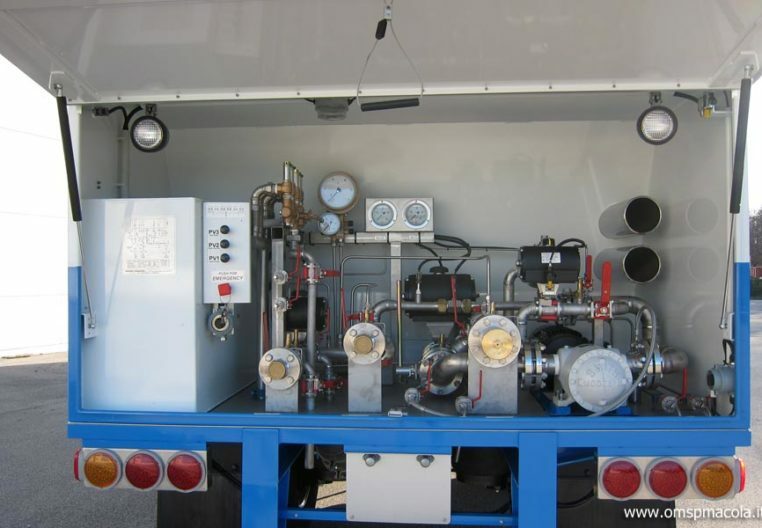 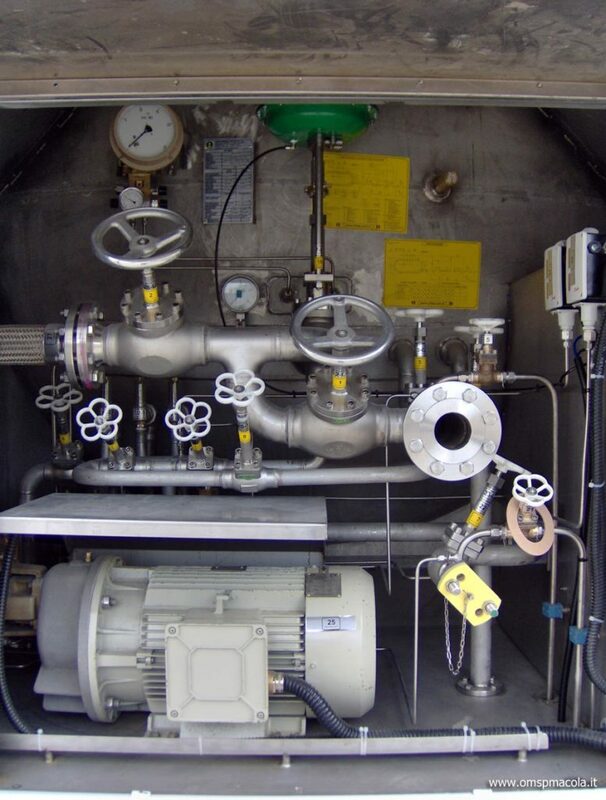 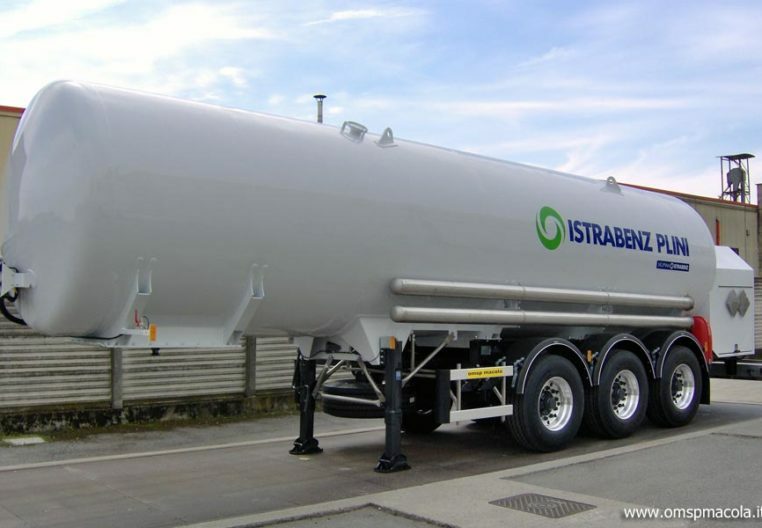 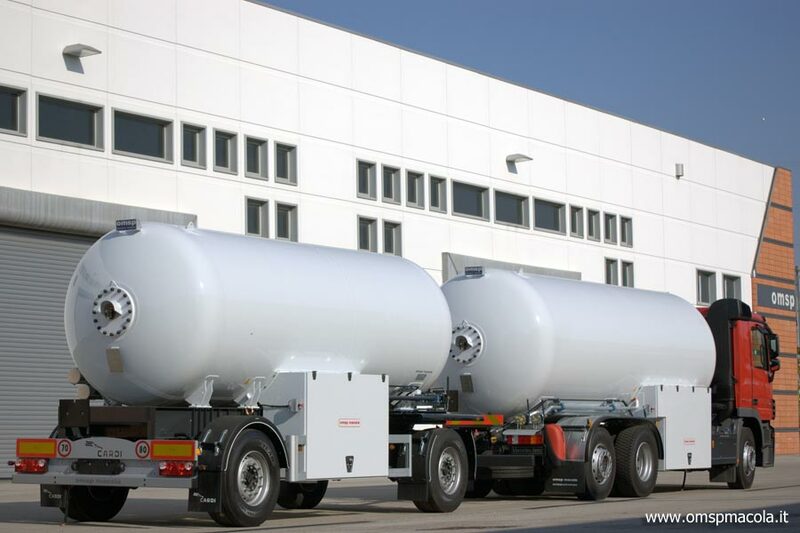 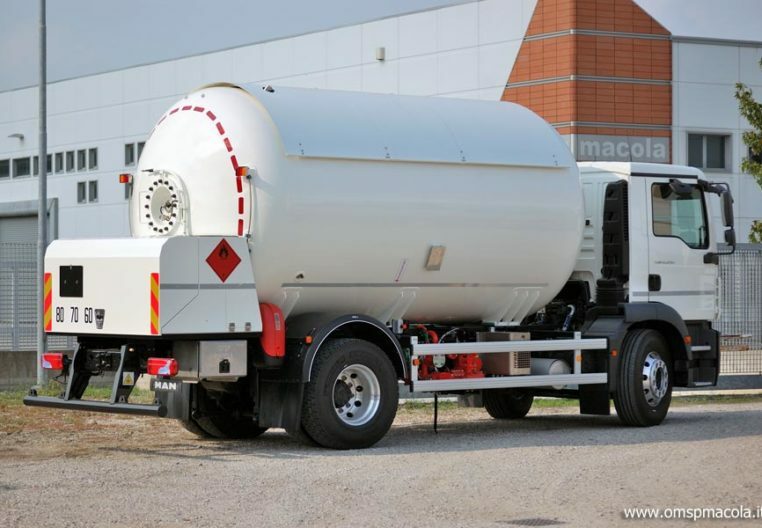 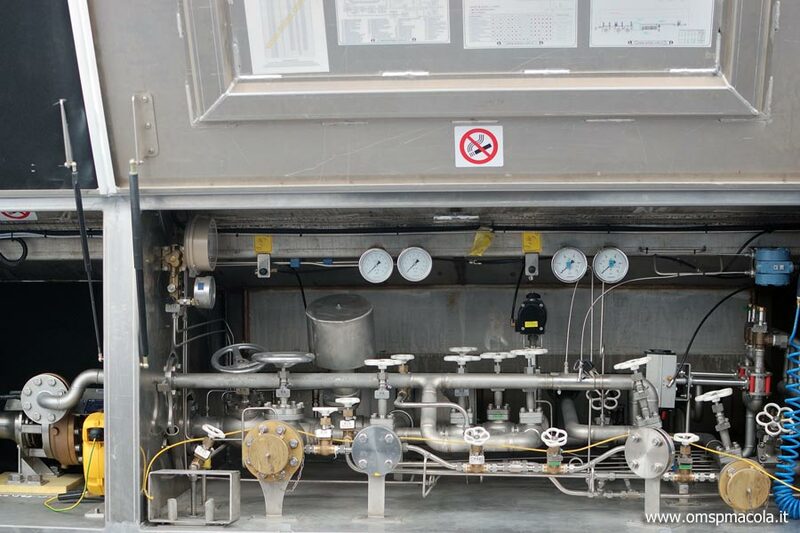 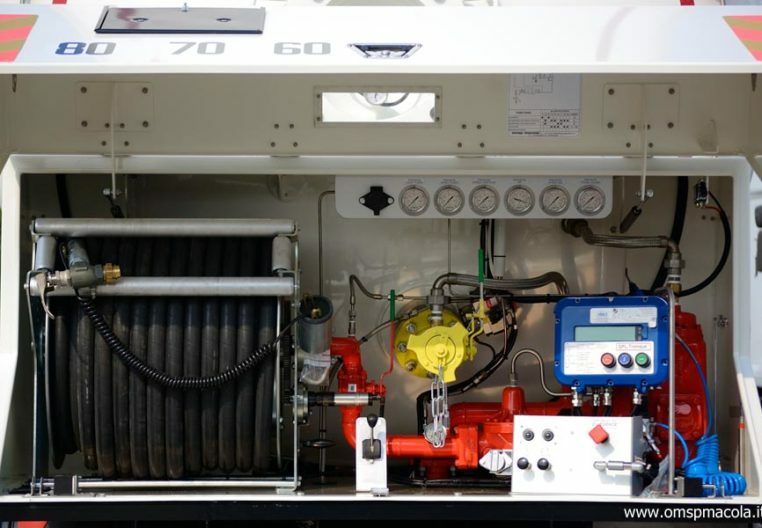 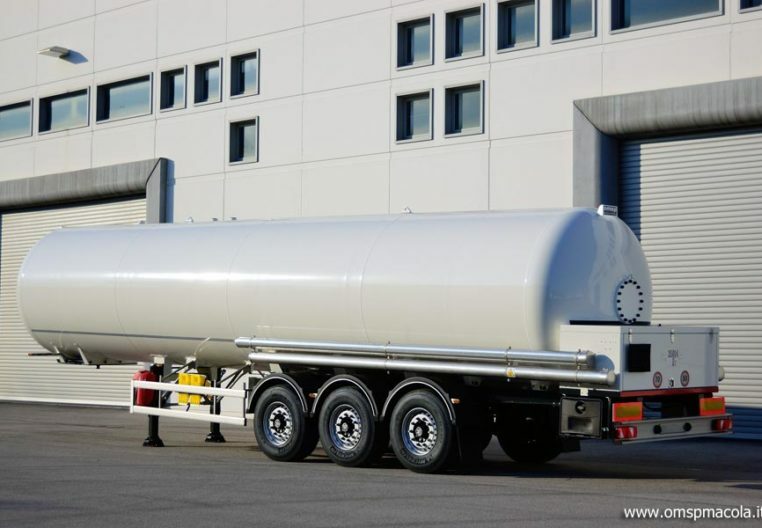 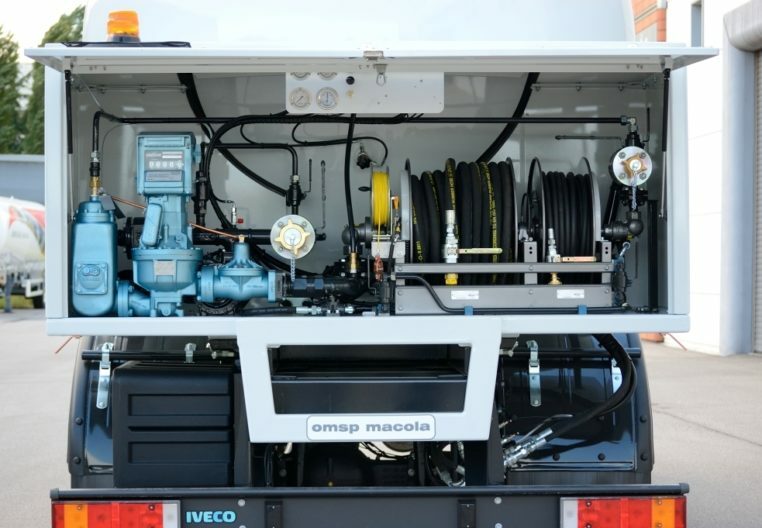 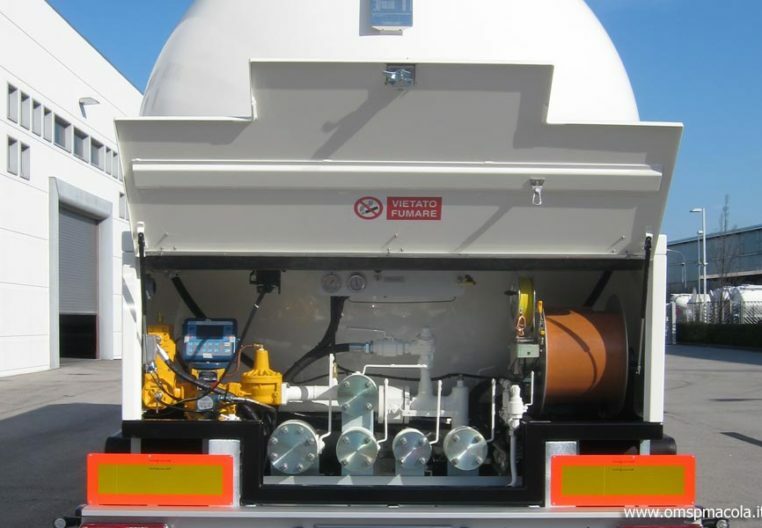 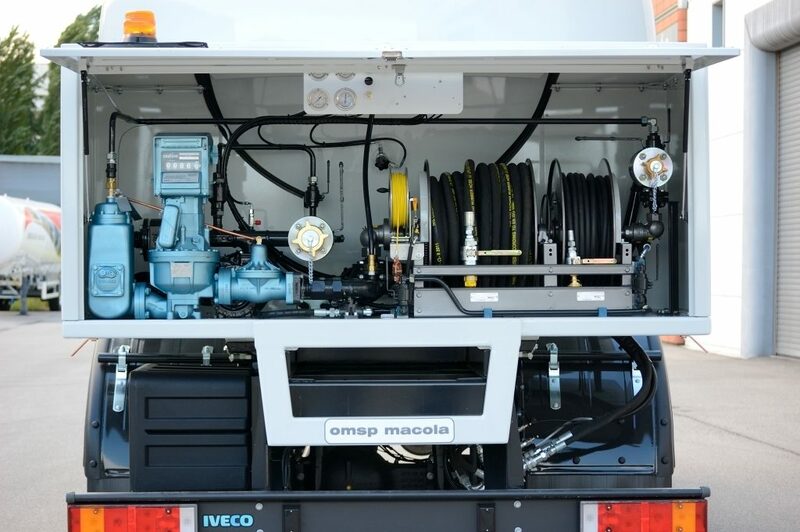 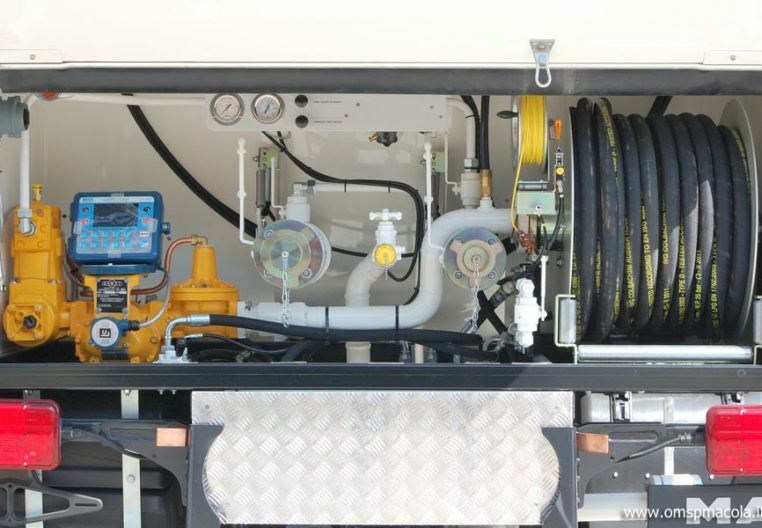 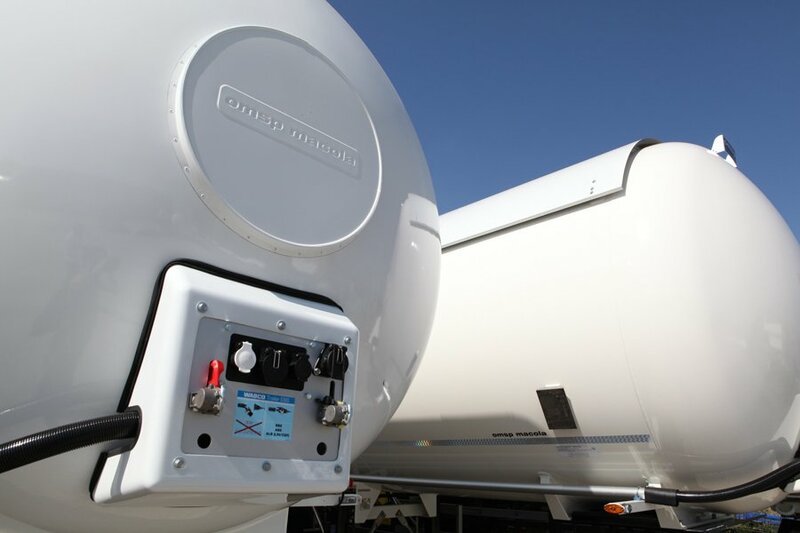 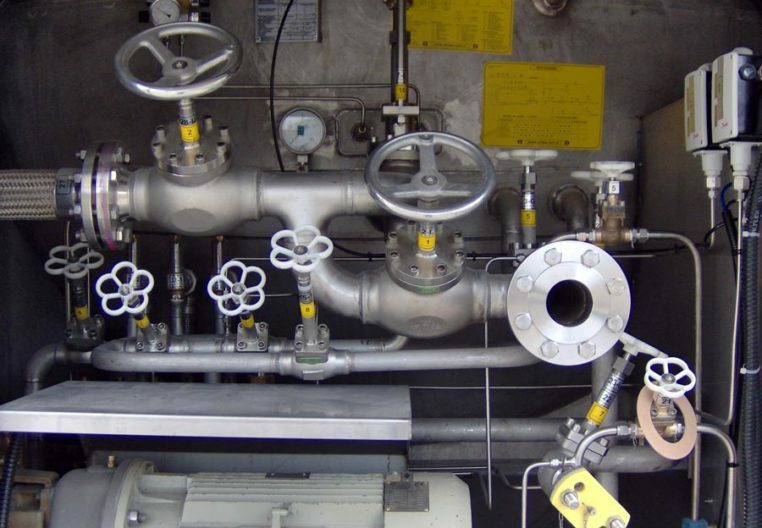 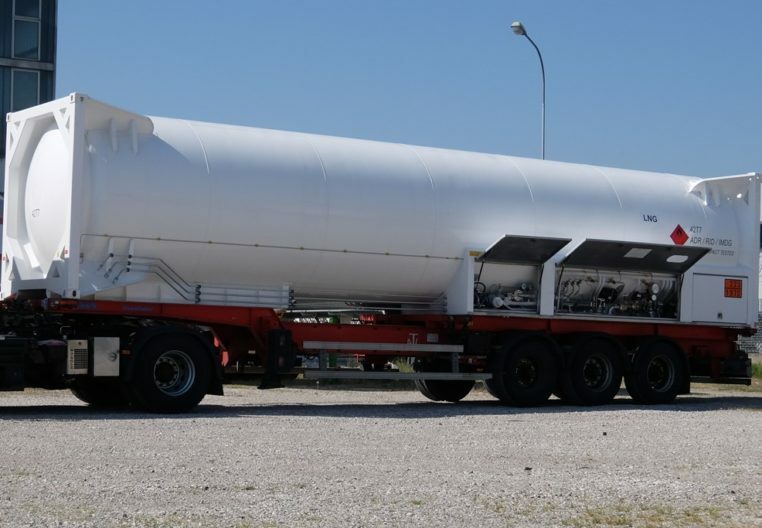 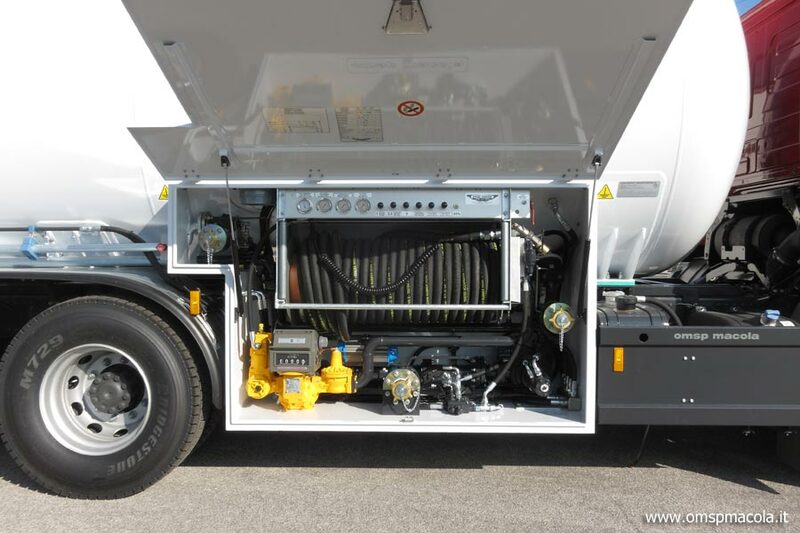 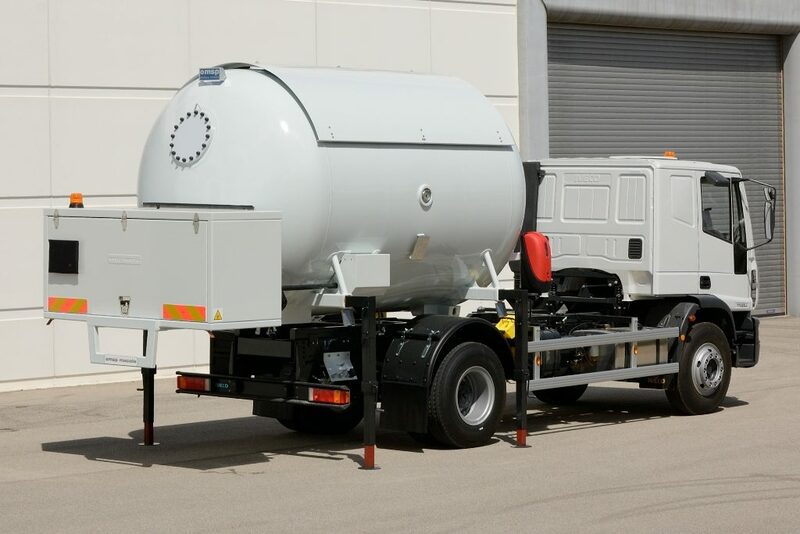 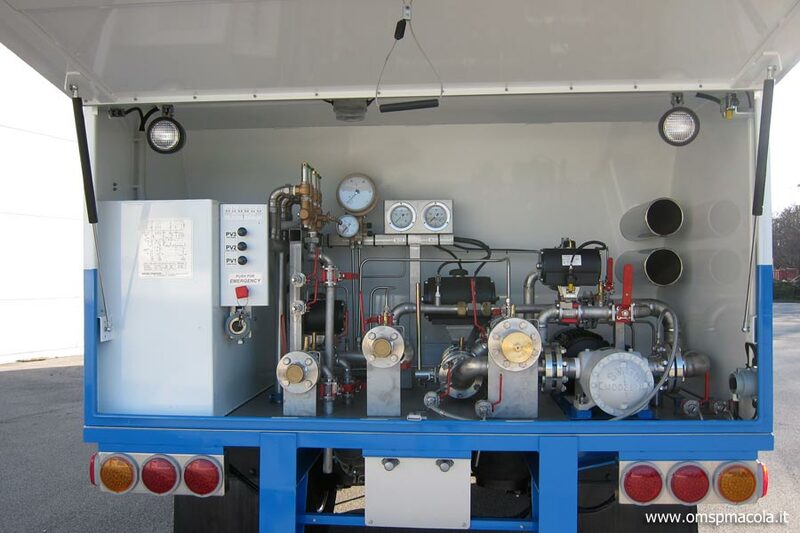 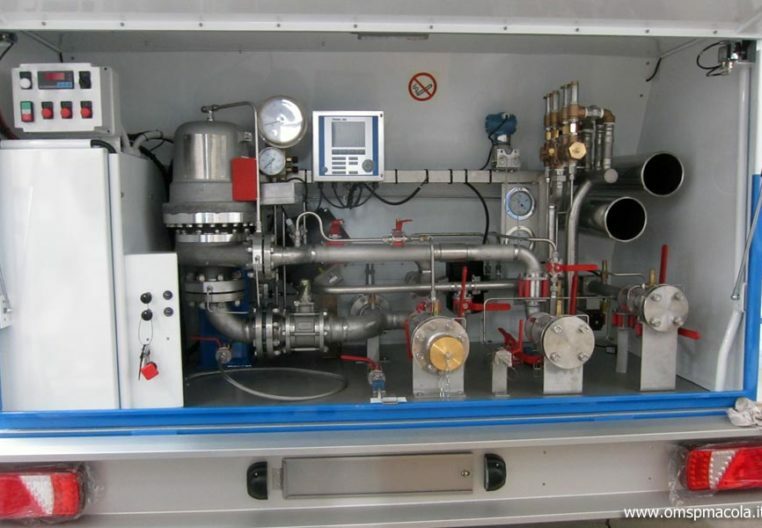 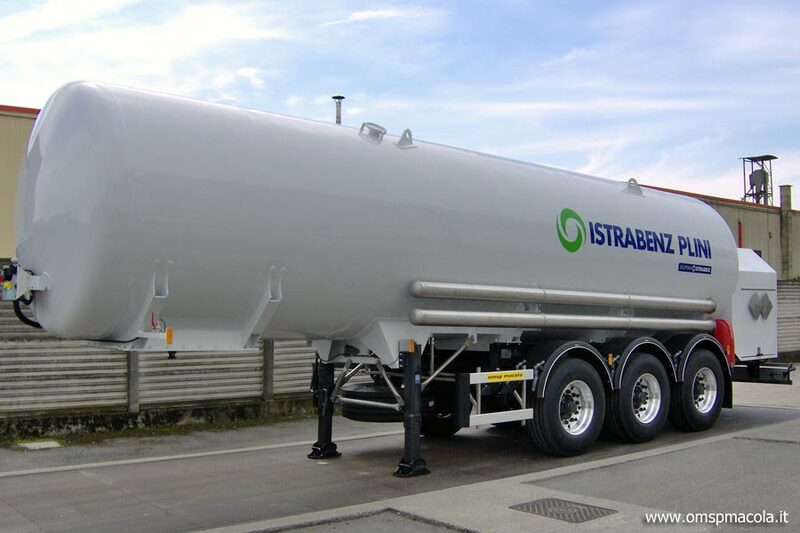 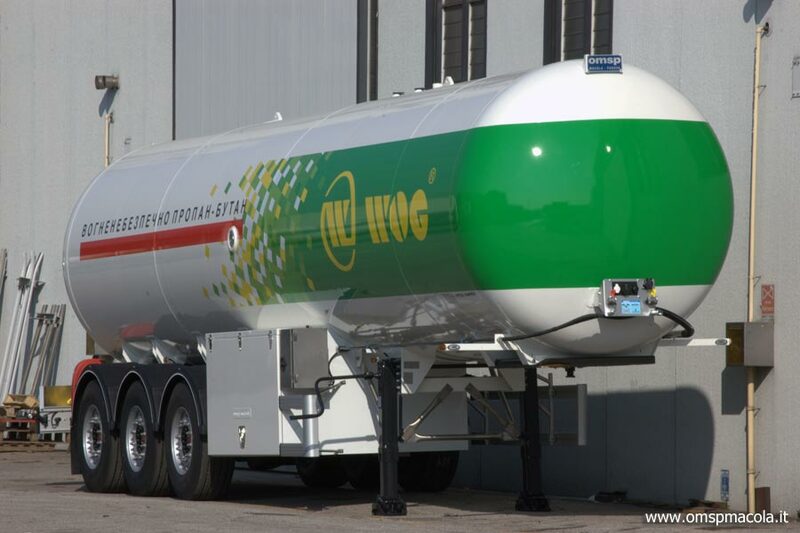 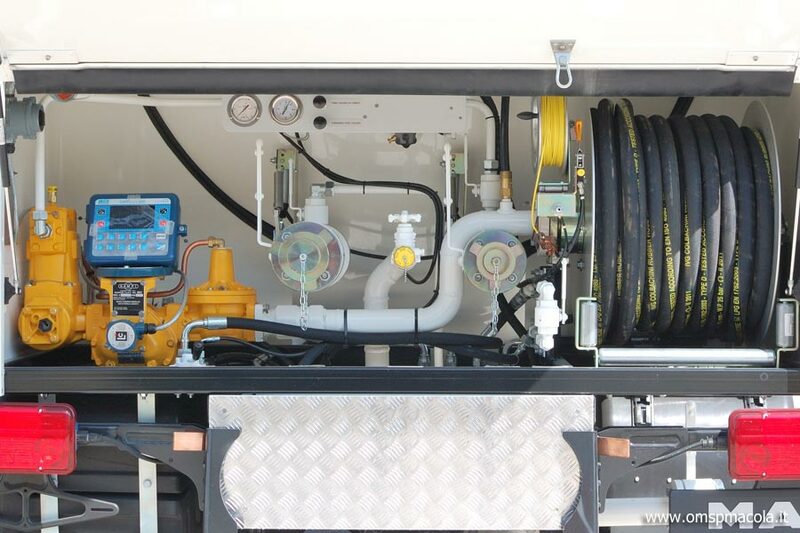 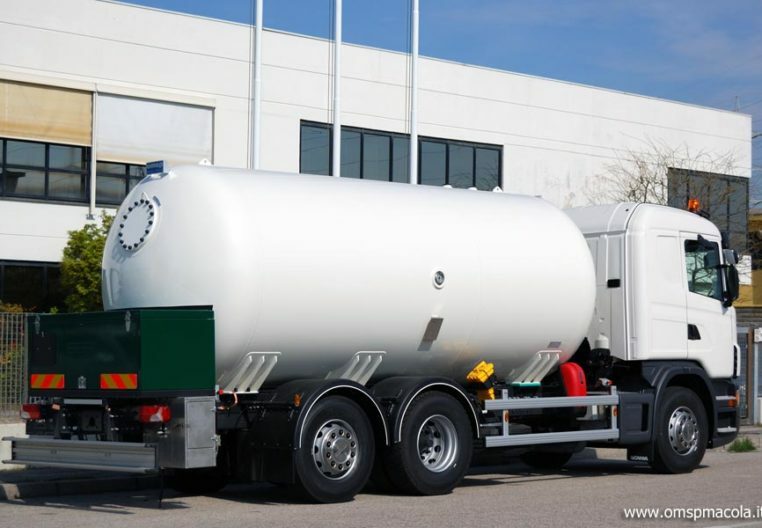 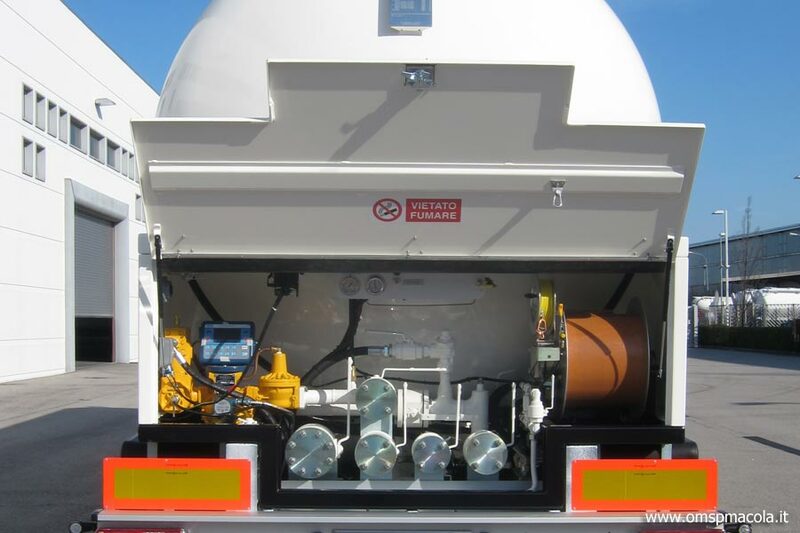 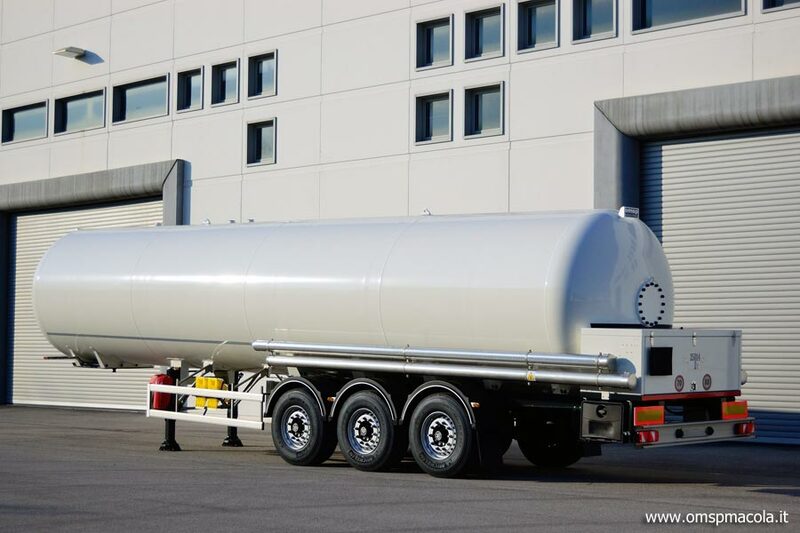 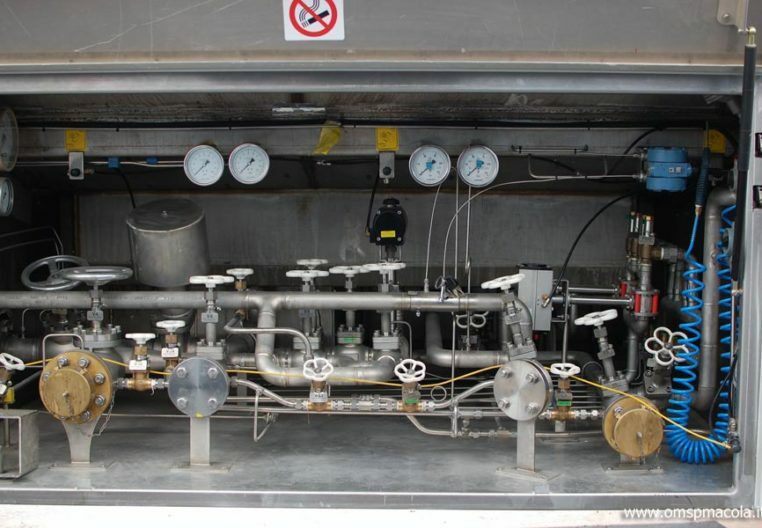 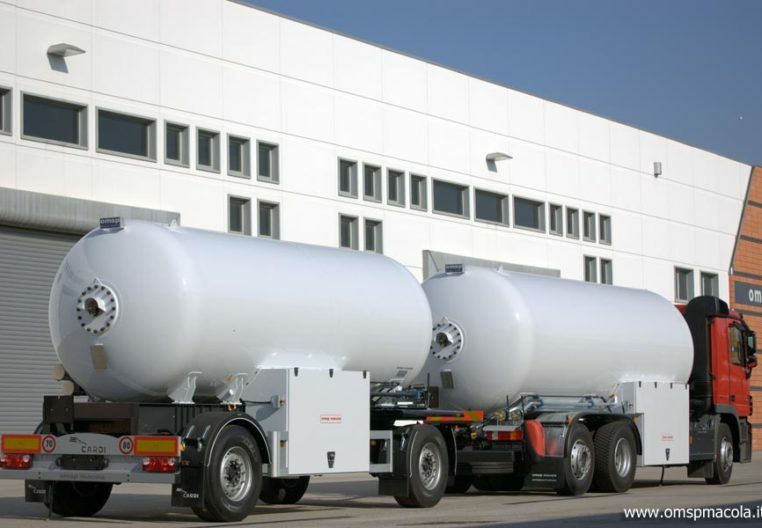 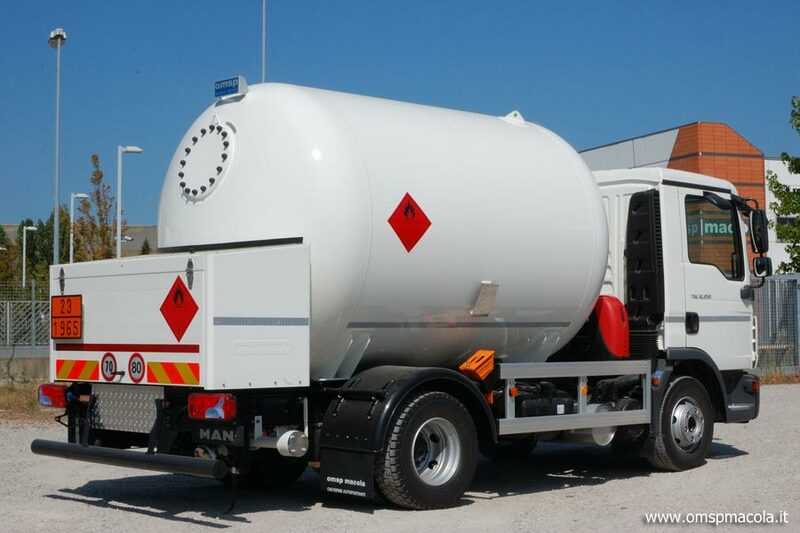 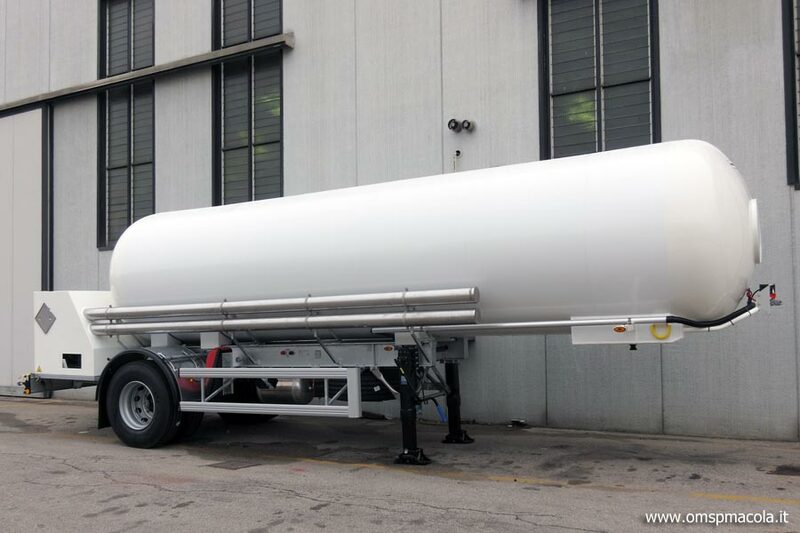 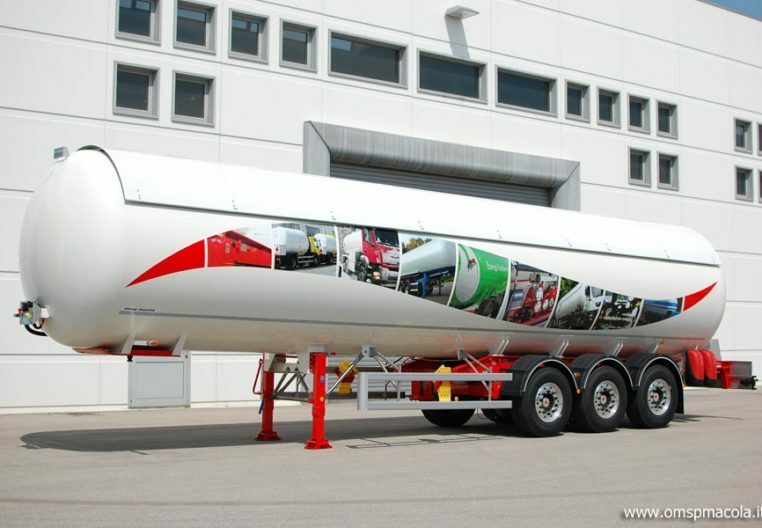 Technically advanced solutions for road transportation and distribution of Liquefied, Dissolved and Cryogenic Gases. 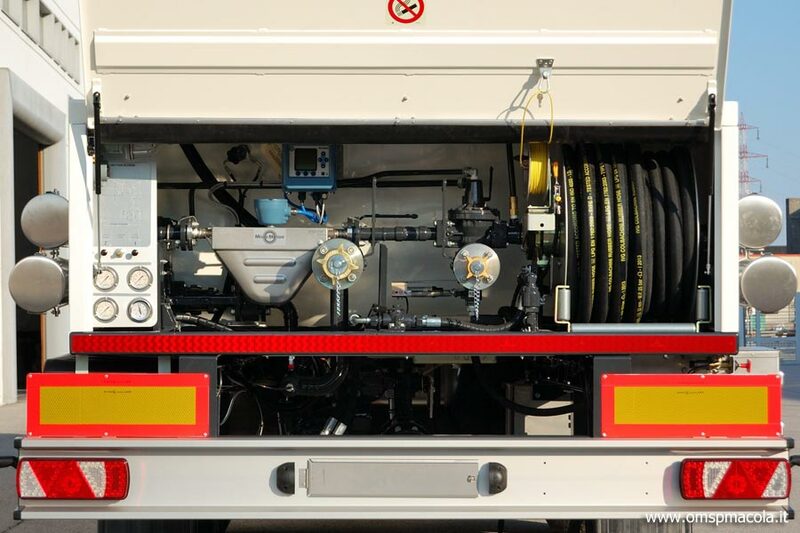 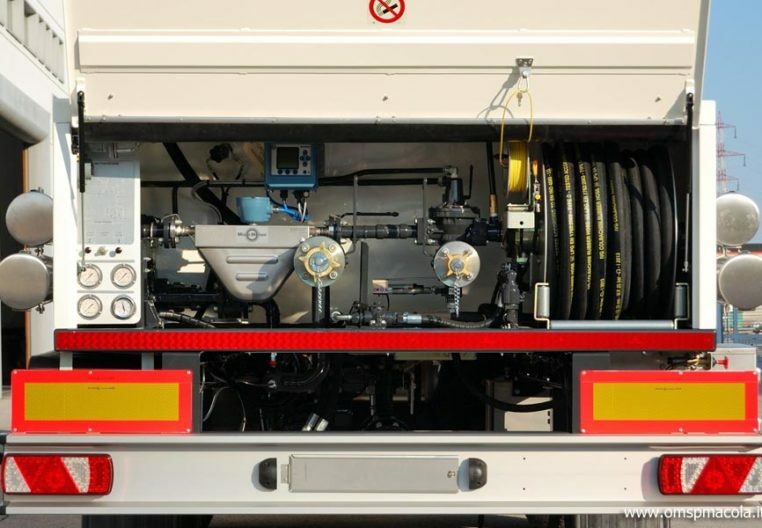 The coming of digital electronics with measuring, monitoring and remote management systems, make our vehicles a concentrate of technology and innovation. 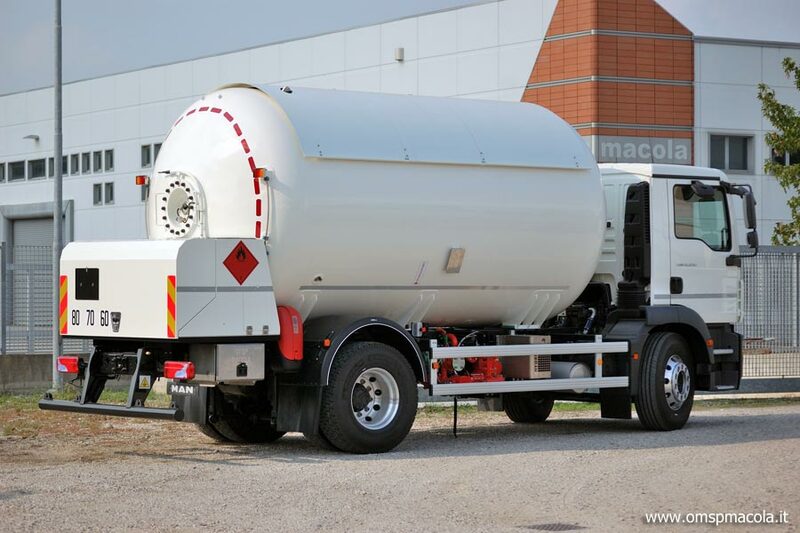 This allows achieving a high level of safety, reliability and efficiency ensuring economy and quality management in environmental protection. 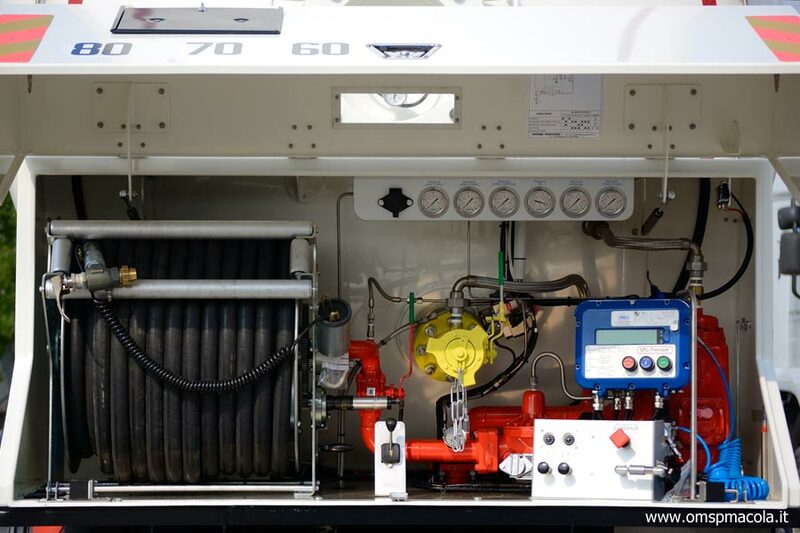 Published vehicles and equipment are only some of our production constantly under updating and on innovation, in order to be always able to satisfy the market developments and Rules updating.